How does it happen that all living beings, from a single cell organism to a human body, know how to grow, adapt to an environment, simply keep living? Even if each cell is a complex and relatively independent piece of machinery, a synchronization at a higher level (tissues, organs) is achieved by receiving and processing external signals with senses and using internal biochemical feedback loops to assure alignment. It’s not much different in the world of all sizes of organizations operating in complex environments. In order to perform well – individual employees, teams, and departments are in need of a well-aligned network of feedback loops. Observing numerous teams and organizations that decided to follow the way of Kanban evolution, I see a repeating pattern – being unaware of or underestimating the importance of feedback loops outside of the team level Kanban system. It significantly increases the risk that an efficient team benefiting from lower Muda and WIP-limit driven focus will work in detachment from business priorities. In best case scenario the team could become a local optimum. How to avoid it? 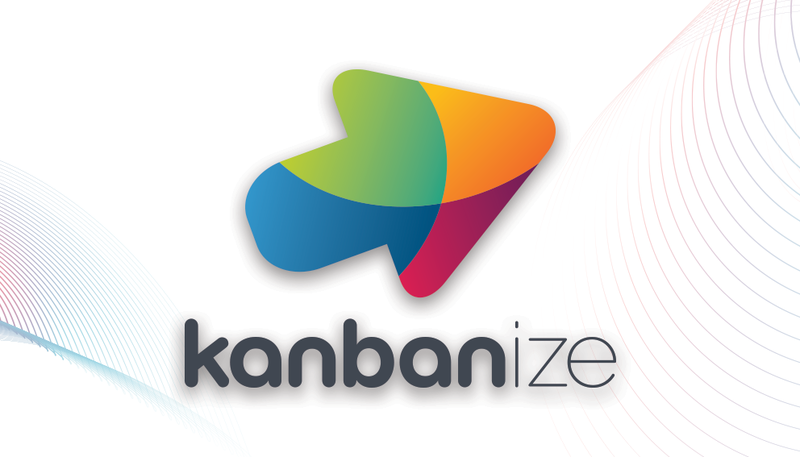 Kanban Cadences could be the answer you’re looking for! 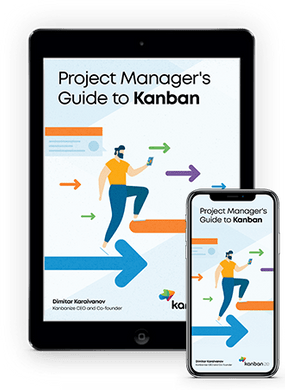 Kanban Cadences are a suggested series or rather a network of meetings, fostering proper bi-directional communication happening at all necessary levels of your organization. Just like the system of biochemical feedback loops between all cells, tissues and vital organs of your body. I see a common misunderstanding that Kanban Cadences, proposed originally by David Anderson in 2015 as part of Enterprise Services Planning (ESP) practices, are applicable to big companies only. That’s not true. Kanban Cadences can significantly help to evolve towards continuous work focused on flow in organizations of any size. Daily Meeting – a daily team synchronization is also known as “walking the board”. Walking right to left, naturally. It’s a good moment to identify any new events at a level of the team like blockers. Swarm around them. Present new information generated during work. The Daily is also a moment to check if we respect WIP limits, focus on delivering tasks in progress before pulling new ones. Replenishment & Commitment Meeting – depending on the context (granularity of tasks and speed of the team) its occurrence could range from daily to bi-weekly (an equivalent of Sprint Plannings). It’s focused on making sure the team has enough of the right tasks to do and can commit to delivering these tasks. Delivery Planning Meeting – is especially important if the tasks handled by the team don’t “land on production” immediately. Depending on client needs, we may want to plan delivery more carefully. Service Delivery Review – is focused on checking the team’s performance against commitments, customer-focused metrics, quality, lead time, classes of services, etc. 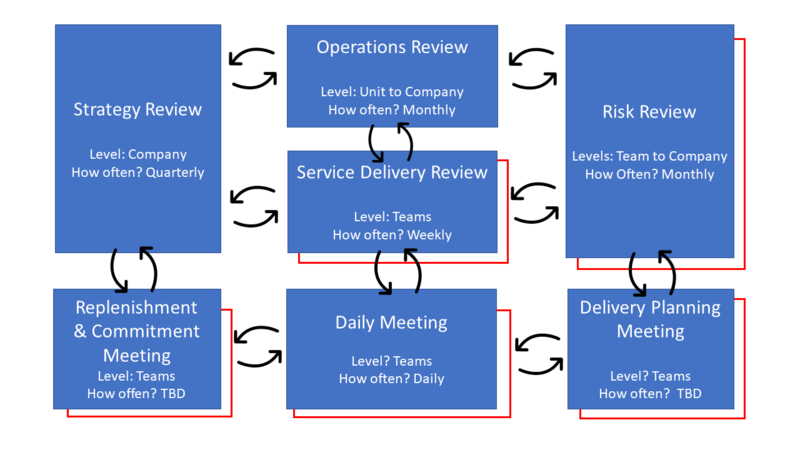 Operations Review – is a meeting similar to Service Delivery Review but it covers a bigger part of the organization or even a whole small company. It’s focused on assuring global flow over local optimizations and being fit for our customers. Risk Review – is an opportunity to discuss and agree on risks profiles related to certain tasks or changes and acting accordingly – assigning a new class of service or proper scheduling for example. It’s applicable to all levels of the organization, therefore, it can probably happen with different cadence for different levels. Strategy Review – is the highest level meeting reviewing and adjusting the strategy based on information from our customers and markets. It’s an opportunity to answer if we are still doing the right things. It’s a moment to challenge ourselves about survivability and how fit for purpose our business and operational model are. As a result of conducting such kind of meetings, the whole organization can achieve proper alignment, learn and plan experiments to improve and excel its performance. Don’t Panic! Your life with Kanban Cadences is about helping you feel more like at the end of Patrick Lencioni’s “Death by Meeting“, not the beginning. If you don’t know this book, it’s a good read for everyone struggling with inefficient business meetings but let’s get to the point. Think about Kanban Cadences as a proposal, a roadmap. What’s crucial to understand it and what makes it easier to introduce cadences, is to map them to the meetings already happening at your organization. No matter if your organization works with a framework proposing some meetings at a team level, like Scrum, some scaling frameworks (SAFe, LeSS, etc.) or your own home-brewed way of communication, there’s a big change you could re-use some of the existing meetings. In practice, relatively small changes in focus, discussed metrics and relevant people present at the meeting, may be enough to start with. Remember, evolution instead of a revolution. Let me help you with some examples. If your teams switched from iterative to a continuous type of work, they probably still participate in some Planning or Review ceremonies. If Kanban is your new DNA, think about evolving these meetings into corresponding Commitment & Replenishment and Delivery Planning meetings. A similar case may be applicable to organizations having more traditional project management structures. Existing meetings focused on risks are a great starter for Kanban-style Risk Reviews. What’s important is how you talk about these risks. Do you discuss risk profiles, urgency, correlated cost of delay and the right classes of service? Taking such an approach will save you from doubling or adding extra meetings, probably lower the resistance to change and quickly bring value. Keeping old types of meetings surrounding your teams working with Kanban won’t help them flourish for sure. One more thing. Some of the Kanban Cadences are focused on a single service or product team (Daily, Commitment & Replenishment) while other (Operations Reviews or Delivery Planning Meetings) may bring more value when covering work of many teams, streams or even departments. 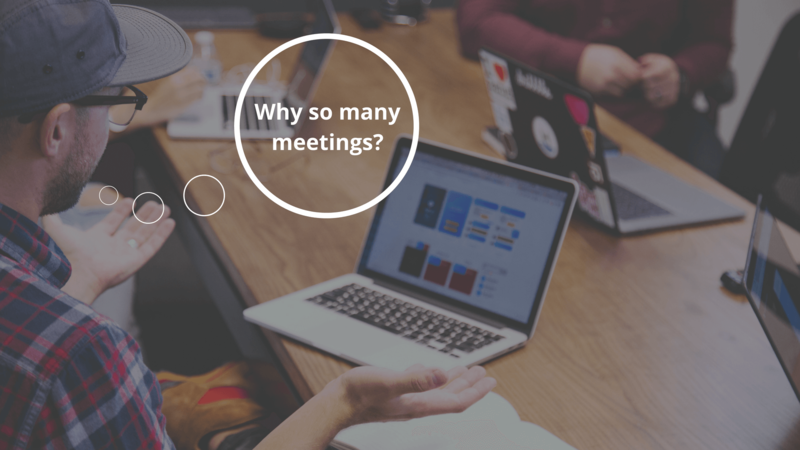 When thinking about connecting meetings, keep in mind the interest of all participants, so you don’t step into a trap of too big audiences or too long meetings. Proposed cadences for each type of meeting is just a starting point, giving your organization guidance on what occurrences may make sense. I’m sure you understand that events causing a need for your strategy review do not happen as often as meetings when you’re supposed to feed your team with next tasks ready for their commitment. As the Kanban Method welcomes response to new information and proposes an evolutionary approach, it’s OK to start with a selected cadence, review it and adjust it. On the other hand, if there’s really important new information coming from the market or a customer, it may be recommended to organize a meeting on demand. When nothing is on fire, the choice of regular meetings vs. on-demand ones is related to the “cost” of finding a timeslot in people calendars, or a challenge of working with distributed teams having a short overlap of working hours. Everyone. 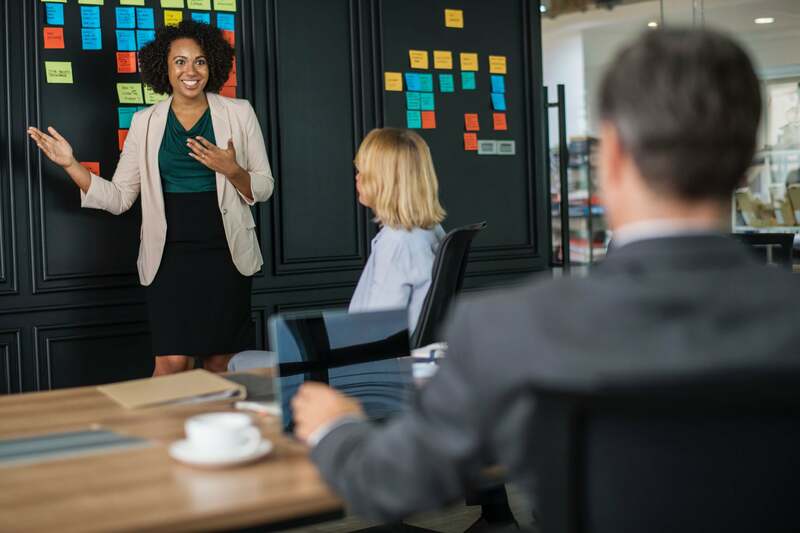 As the Kanban Method suggests, we want to encourage acts of leadership at all level, so it’s everyone’s role to support organization’s evolution and improvements. As much as it’s not important about job titles, it’s good to have the empowerment to at least invite the right people to these meetings. Over time, again evolutionary, your organization may want to assure there are people filling the roles of Service Delivery and Service Request Managers, but that’s a different story. Start with what you do now and good luck with introducing Kanban Cadences! Radoslaw Orszewski is a Lean & Agile coach and practitioner and as Kanban Coaching professional focusing on the Kanban method. He has over 12 years of experience in areas such as project & team leadership, optimizing business flow by including all technical and non-technical stakeholders and working with C-level management. Radoslaw has a passion for transforming complex organizations toward business agility. After 9 years of working in Berlin, he’s now based in Wrocław, Poland. 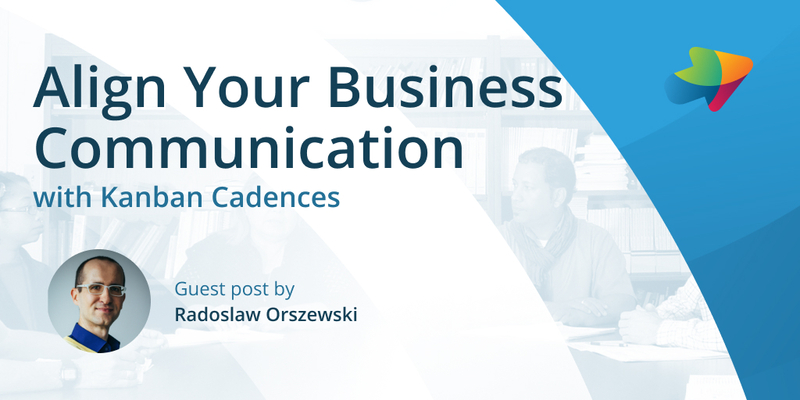 You can read more articles by Radoslaw at orszewski.com (in Polish) or his LinkedIn profile. This entry was posted in Experts Speak, Kanban, Lean Management on June 4, 2018 by Alex Novkov. Energetic and practical, passionate about: social media, creative writing, heavy weights and outdoor activities. We publish a new article every week. Get the latest content straight into your inbox! Copyright © 2019 Kanbanize. All rights reserved. Cookies are text files containing small amounts of information which are sent to your browser and stored on your computer, mobile phone or another device when you visit a website. The cookies send information back to the originating website or another website that recognizes that cookie. You can learn more about each type and block incoming cookies from the settings menu on the left. These cookies are necessary for the website to function and cannot be switched off in our systems. They are usually only set in response to actions made by you which amount to a request for services, such as setting your privacy preferences, logging in, accessing embedded videos, or filling in forms. These cookies allow us to count visits and traffic sources so we can measure and improve the performance of our website. They help us to know which pages are the most and least popular and see how visitors move around the site. These cookies allow this website to remember choices you make to give you better functionality and personal features. They may be set by us or by third-party providers whose services we have added to our pages. These cookies may be set through the website by our advertising partners. They may be used by those companies to build a profile of your interests and show you relevant adverts on other sites.